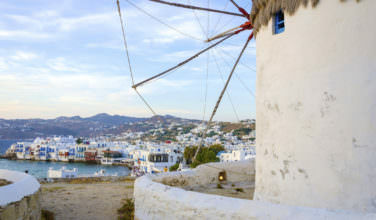 Are you looking for a peaceful island retreat that is free from all the bustle of some of the larger islands in Greece? Tilos offers its guests a unique experience because the island is relatively untouched by the throngs of tourists that flock to the Greek islands every year. Known for its mountainous terrain, pristine beaches, and beautiful plant and wildlife, Tilos is ideal for those who want to relax in a peaceful setting. 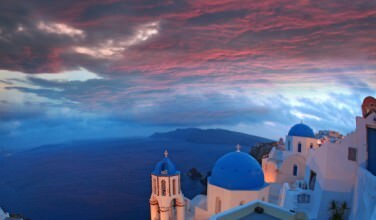 The island is small – it has only about 25 square miles in area – but it does have a rich history and a tradition that originated in Greek mythology. It was named after Telos, the son of Helios, the God of the Sun, and Halia, a nymph. When Halia was sick, Telos journeyed to the island in search of healing herbs. He later returned to the island to build a temple in honor or Apollo and Poseidon. Many believe that Telos was another name for Agathusa, but this is the subject of some debate. Pelos isn’t the only one who has been attracted to the island because of the rich vegetation and beautiful scenery. The island is still known for its lush vegetation, unspoiled beaches, and beautiful countryside. This is exactly what attracts people to the island and makes them come back year after year. In fact, one of the most popular activities for people to do while visiting the island is spend some time hiking in trails all over the island in order to explore the gorgeous scenery. The island has two main villages on the island but there are homes and establishments dotted throughout. Livadia is a small village that’s located by the water. When the ferry arrives, this is where you’ll begin your vacation. 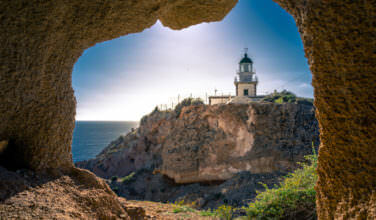 The capital of the island, Megalo Chorio, is about two miles inland from there. Both places offer places to stay, restaurants, shops, tavernas, and a few cafes. 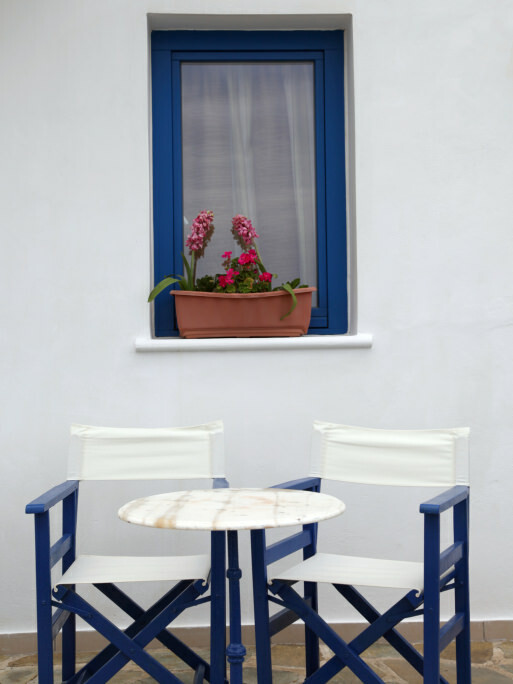 With a population of only around 300 people, Tilos offers people a quiet escape from the hectic nature of their daily lives. The inhabitants are friendly and welcoming, and will certainly treat you like a valued guest. Tilos also has plenty of things to explore besides the vegetation and wildlife. There are also churches, castles, and even a few abandoned villages to explore. Even though life is relatively quiet on this island, it does have a rich history. Archaeologists have uncovered pottery shards that date from around 8000 BC, which indicate that humans have been present on the island since that time. There’s also been evidence that the Minoans, Mycenaeans, and the Dorians have inhabited the island. During the Classical Era of Ancient Greece, the people of the island were known for producing high quality perfumes and textiles. 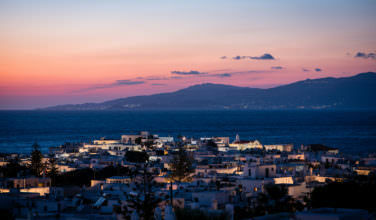 In order to get to Tilos, you actually have two options – taking a ferry or an airplane. Even though Tilos is small, it actually does have a small airport. Check flight schedules and times, however, before booking your vacation. Flights may not be available on the days that you want to go. Ferries usually arrive in the port village of Livadia and run on a fairly regular schedule.